The film is a reality-based cautionary tale — a science fiction/science-fact blend where mankind’s hubris leads to the development of intelligence in apes and the onset of a war for supremacy. Oscar(R)-winning visual effects house WETA Digital – employing certain of the groundbreaking technologies developed for “Avatar” – will render, for the first time ever in the film series, photo-realistic apes rather than costumed actors. 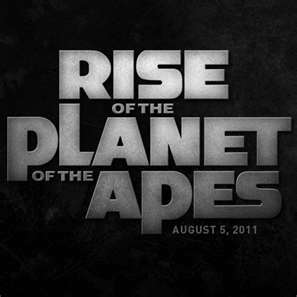 Posted in Movies, Planet of the Apes, Rise of the Planet of the Apes.